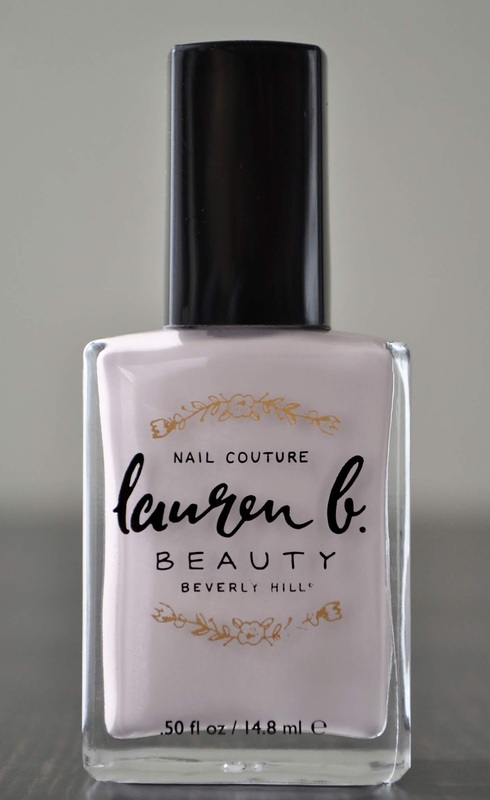 A stylish shade for all seasons, Lauren B Beauty's Griffith Gaze is a neutral gray cream, with a swirl of pink, mauve, and purple undertones. 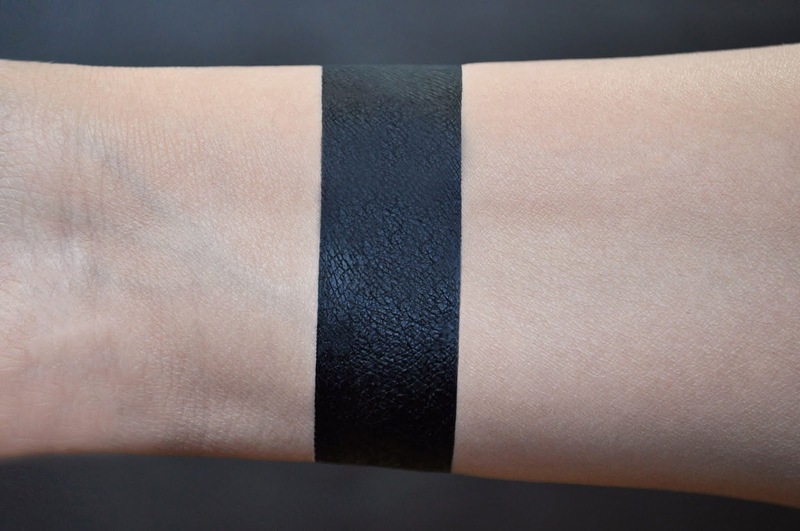 Personally, I like wearing this gorgeous shade during winter, and spring. This is totally off topic, but I can't read Griffith without thinking of the character of the same name from the anime, Berserk. If you're into anime and, for whatever reason, haven't seen Berserk, finish reading this post (of course), then go watch it! It's one of my favorites. Aside from being opaque, there are some minimal streaks with the first coat; however, this is corrected after a 2nd application. The black polish used for the stamping is Lauren B Beauty's Paparazzi. I've been using many of the products from Nars' 2018 Holiday collection, and on another occasion, was inspired to pull out one of my MoYou Stamping plates in punk 06 (delving into the world of stamping), to give my mani some edge. Although it's been a while since I've used a Smashbox mascara, I do remember liking them. Sadly, this wasn't the case with Super Fan. 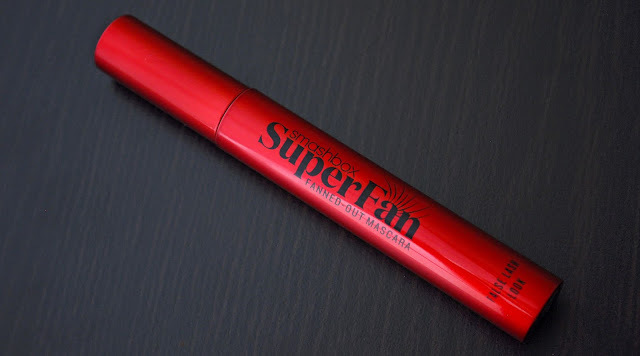 Smashbox describes Super Fan as a "lengthening mascara that gives you modern (whatever that means) fanned-out volume, 12-hours of length, lift, and volume without any heaviness or clumping. Of all the claims, the only thing Super Fan did for my lashes was give them a nice splayed-out effect. In exploiting the product's only benefit, I layered it over other mascaras (it worked really well with one mascara in particular...that review is coming soon) to enhance definition. Super Fan's formula is on the wet side; not an issue for me, but it may be for some. However, another disappointment with the mascara was how inconsistent it wore. Some days it would look great, but on others (more former than latter), it would be a flaky, smudged mess. 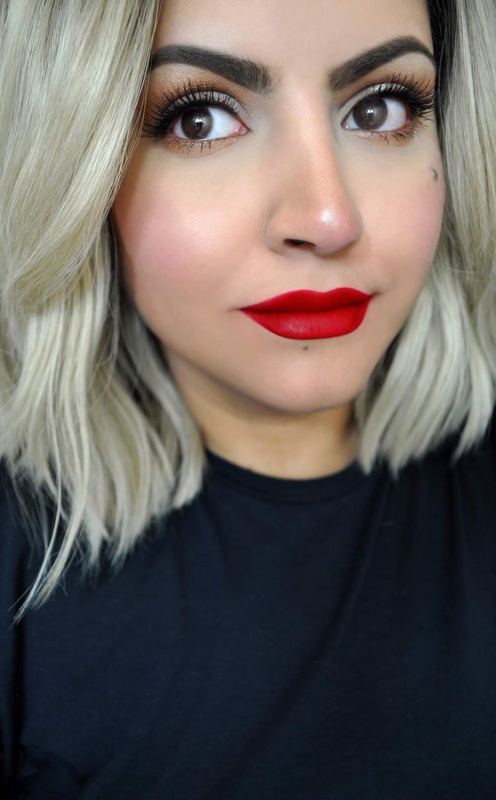 Even with all the industry tips and tricks, I couldn't keep the mascara from flaking and transferring to my under eye. 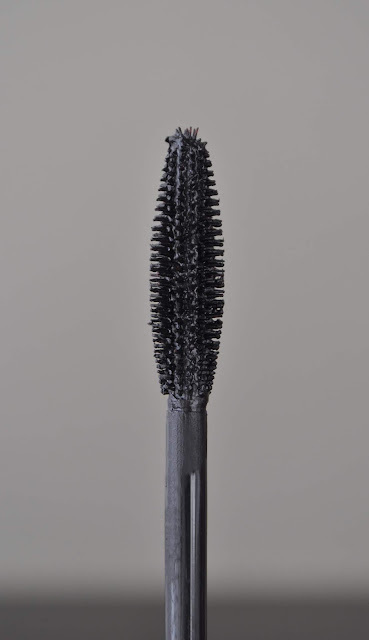 I wouldn't recommend this mascara, and the only time I consider repurchasing Super Fan, is if Smashbox came out with a waterproof version...and this solely for comparison purposes. I'm done contacting the counters, trying to find out collection release dates, and if/when they are accepting reservations. I'm done with going 3+ hours before the store's opening hours, and waiting in queue to reserve products because the counters won't take them over the phone. Heaven forbid, my work load gets busy, and I miss the narrow reservation window, and I have to go to the store 3+ hours before opening to secure my purchase. I'm just sick of it. That said, I'm not saying I will never line-up in one of these crazy queues again. But, it's going to have to be a collection to die for for me to get my portable chair out. At this moment, I still don't think I can bring myself to do a "no buy' per-se. Perhaps, more of a "selective buy," where I'm more fastidious with which products I give my shekels to. What do you think? Have you had your fill of all the skimpy limited edition product releases? I've been struggling with the decision to keep Dior's Diorific Vernis in 220 Promesse, and 001 Lucky Star, or not. So, I thought doing a post on them would help me decide. 220 Promesse is a soft, champagne-yellow gold, with micro silver and gold shimmer. 001 Lucky Star is a clear-based mixture of silver and gold stars, and bar-shaped glitter. Promesse's formula is thin, yet good. However, even after four coats, you can still see my nail line peeking through. As for Lucky Star, I wish the base wasn't as thick because it would allow for a more even distribution of the glitters. 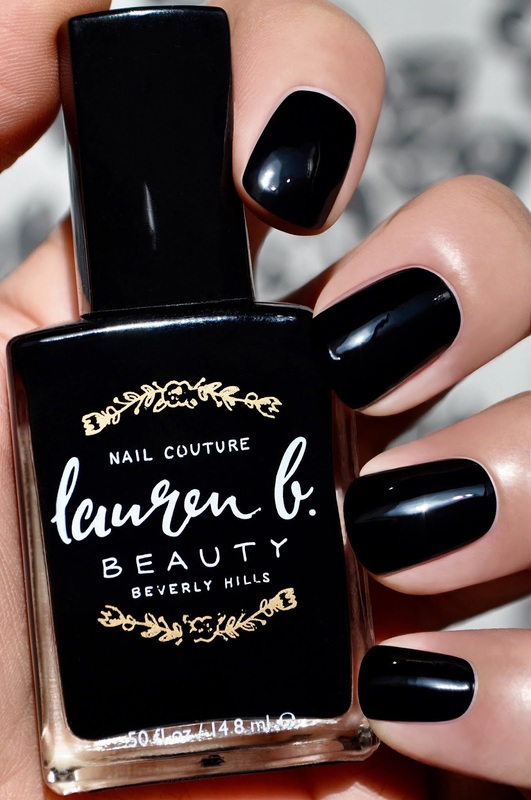 Don't get me wrong, both vernis are beautiful, but I'm not 100% in love with them. Therefore, I'll must likely be passing them on to greener pastures. 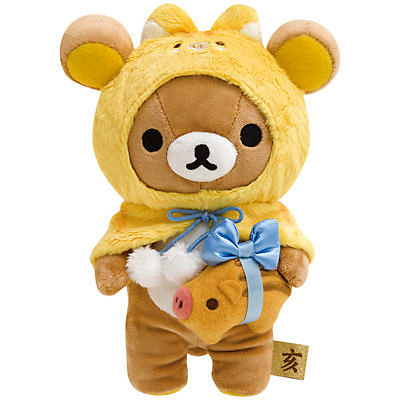 If you would like to adopt this vernis, and are in Japan (can't ship polishes out of the country), please leave a message in the comments or email me. Someone needs to tell Father time to stop! I can't believe it's been over a month (almost two) since my last blog post?! Time flies when you're overworked! I meant to post this back in December, when I got them. However, they arrived a few days before I left to the states. I was able to photograph, and play with them before I left (I took two of the shades with me). I had all intentions to write this post while I was in the states, but this was my first time meeting my nephew and youngest niece, and she had me busy, round-the-clock playing unicorns with her. 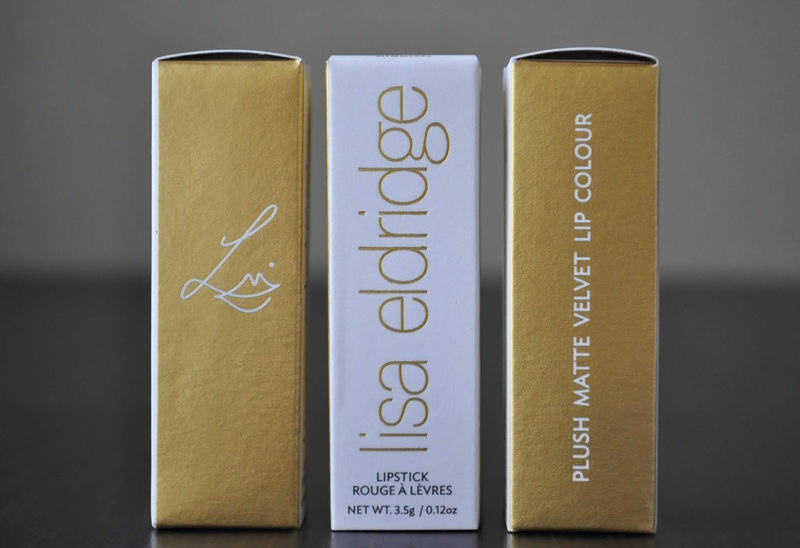 I learned of Lisa Eldridge's True Velvet Collection launch via my Instagram feed. As I hurriedly typed the website's address, I expected to find everything sold out. Surprisingly, it wasn't and I swiftly placed my order. Individually, the lipsticks are priced at £26.00. If I purchased all three (which I planned to), the total cost would be £78.00. Therefore, it made more since to buy the set, which included all three lipsticks, along with a velvet makeup bag for £75.00; thus, saving myself 3 quid. 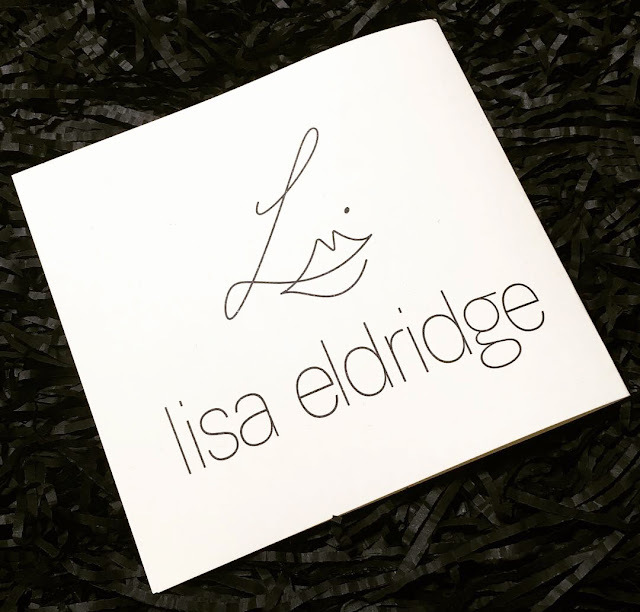 As I opened the box, my first impression of my purchase was the black velvet bag, with Lisa Eldridge's embroidered emblem on it, that housed the lipsticks. Lovely, simplistic matte white, and dulled metallic gold colored box. Admittedly, after my initial squee towards the attention to detail of wrapping the lipstick tubes in delicate black tissue paper, I instantly thought of an uncut makizushi (even when I'm full, my mind is always hungry). The exterior packing is simple, sleek and modern, Yet, the shade Mrs. Eldridge chose for the tubes (that I like to describe as an "old hollywood" gold) also gives the design a classic appeal. The tubes are magnetized, and just as Lisa Eldridge stated, in close range they will repel one another making them fun to arrange when trying to photograph. 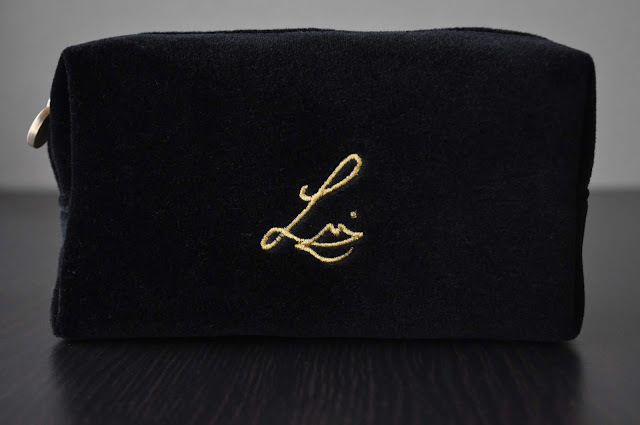 Now, the product itself: I have never seen a lipstick as magnificent as the Plush True Velvet Lipsticks. 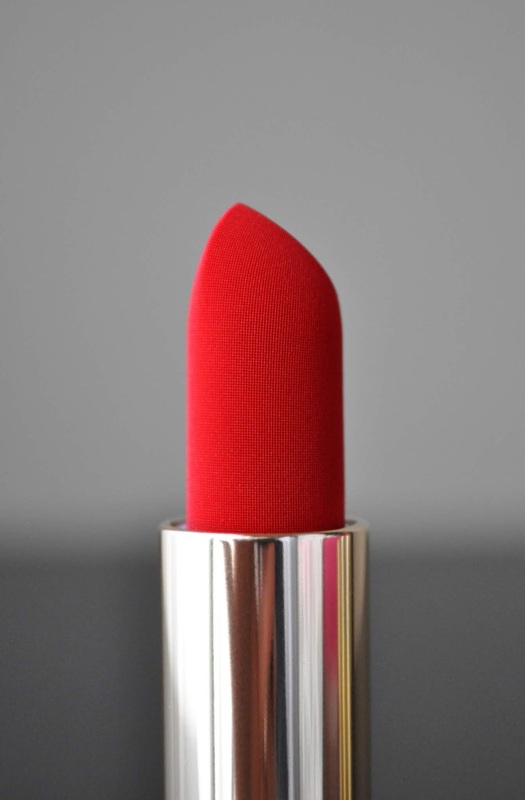 The lipsticks' surface texture mimics the appearance of velvet fabric. 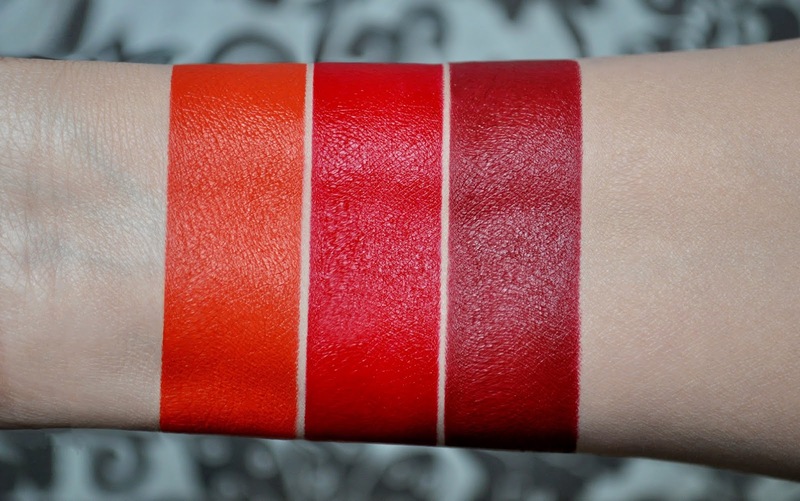 From left to right: Velvet Morning, Velvet Ribbon, Velvet Jazz. Velvet Morning: a bold (yet deep) reddened orange. Velvet Ribbon: a classic, neutral bluish-red. Velvet Jazz: a muted, deep, brick red. 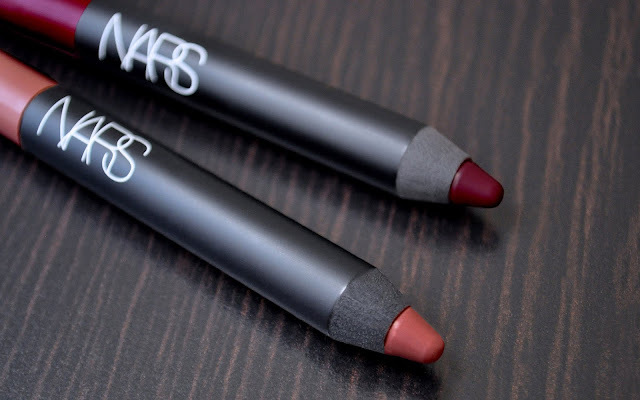 An intensely pigmented and creamy formula, the True Velvet lipsticks glide on smoothly, providing full opacity in one-swipe; however, you will need to use a lip brush or lip liner if you want to perfect the lip shape. 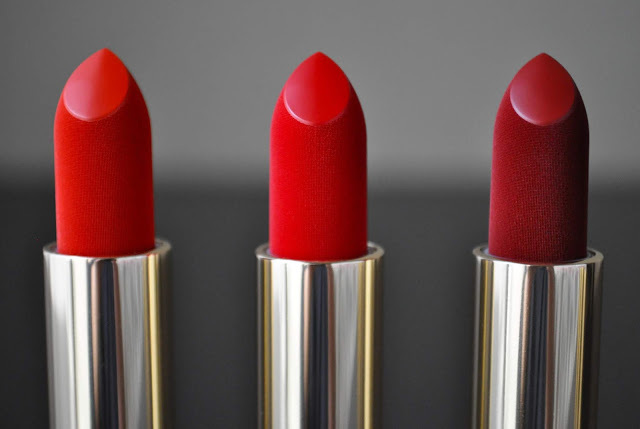 Long-lasting and extremely comfortable, the lipsticks have an almost weightless feel. 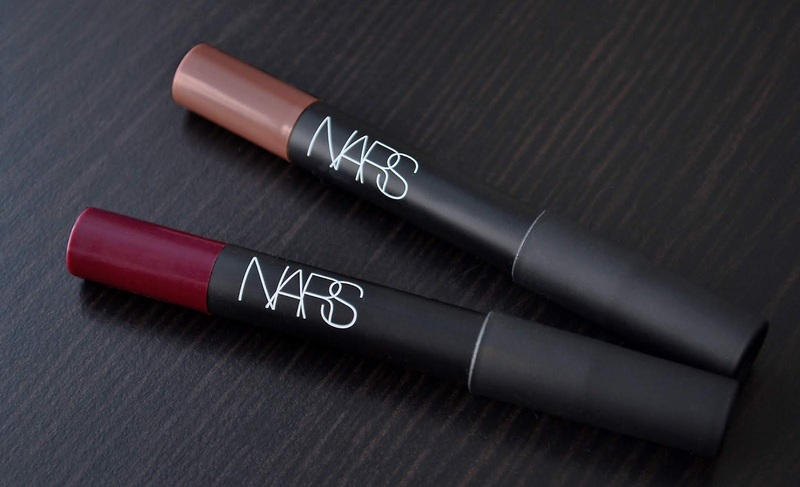 The True Velvets are marketed as a "hydrating matte with a slight sheen," and I agree. 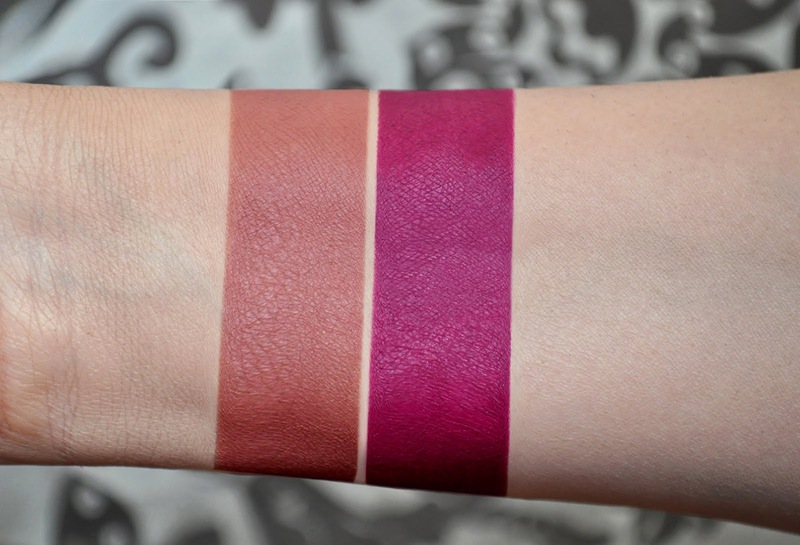 If you want to tone down the light-reflecting sheen, and get a more velvet matte finish, simply blot with a tissue. I truly hope Lisa Eldridge will release more shades of these True Velvets because the formula, and performance, of these lipsticks are quickly becoming my favorite. If the line was extended, I think it would be fun to continue to offer 3 variants of various shade ranges.